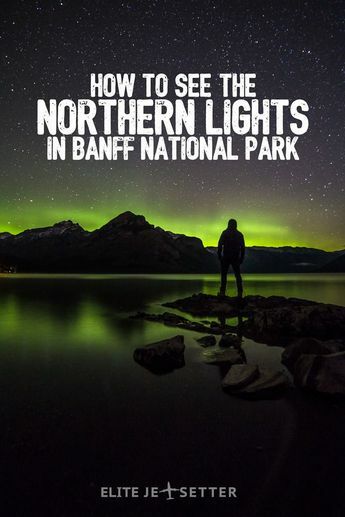 The Best Lightroom Presets for Northern Lights Photography (Aurora Borealis). 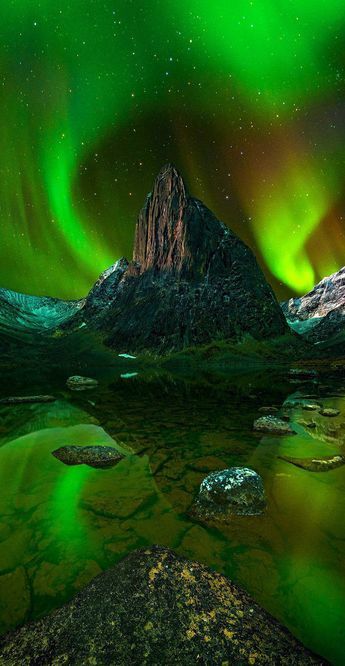 Ideal for photos taken in Iceland, Norway, Finland, Canada, Alaska or the Faroe Islands. 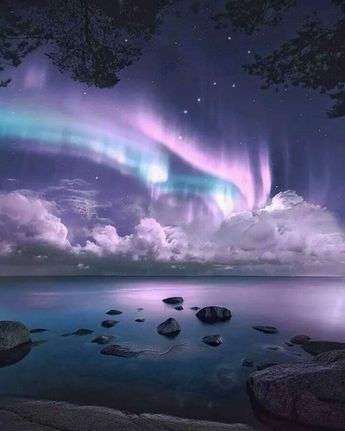 The night sky is a dark place, with only the moon and stars to cast any light. 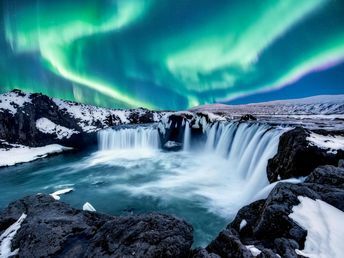 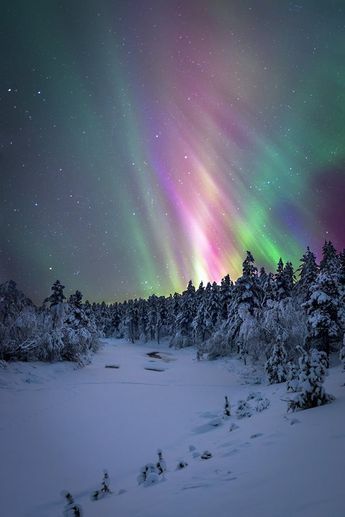 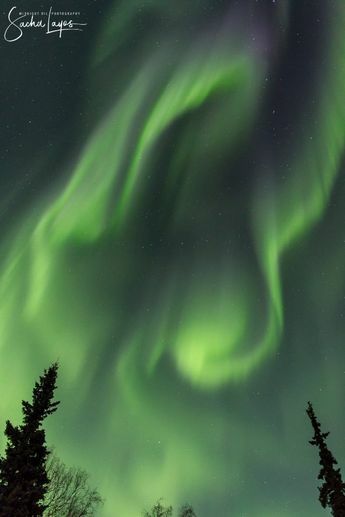 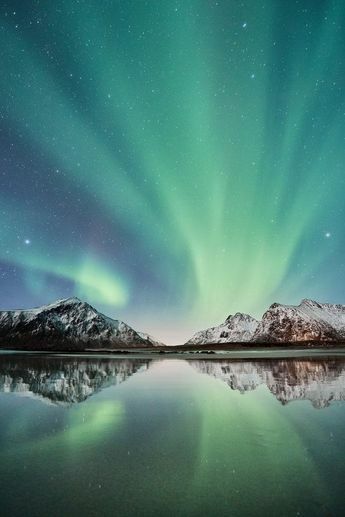 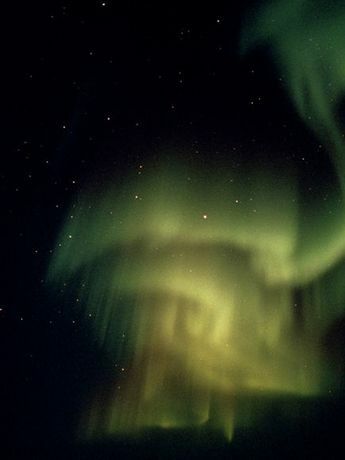 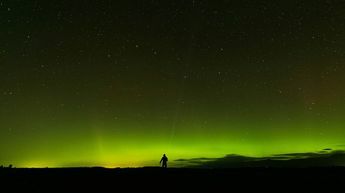 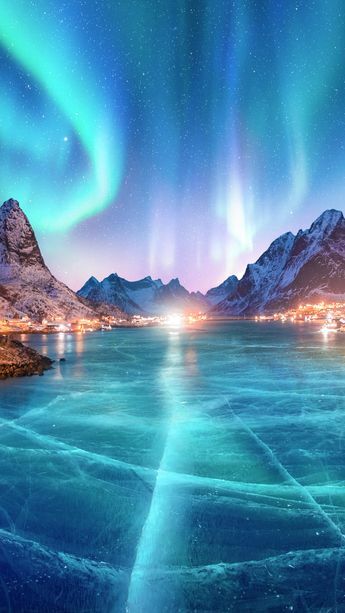 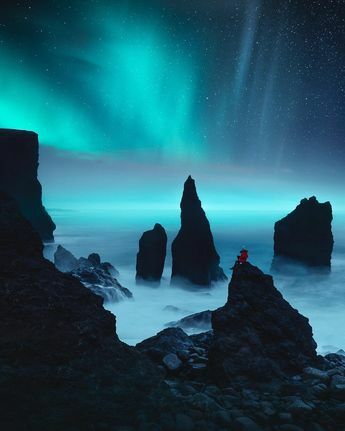 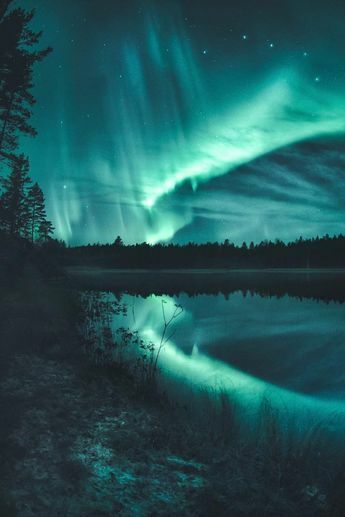 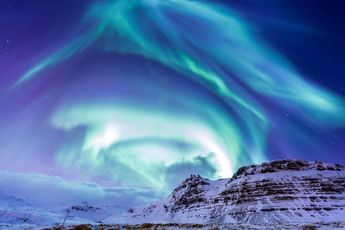 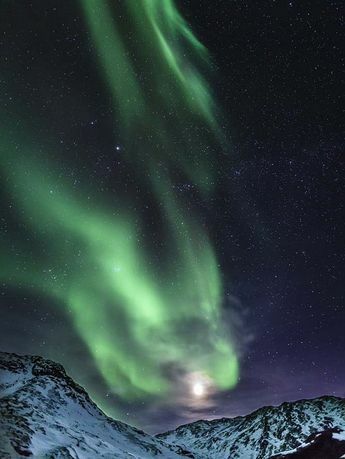 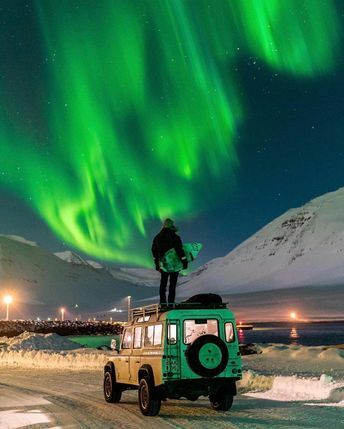 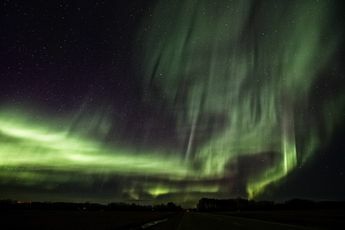 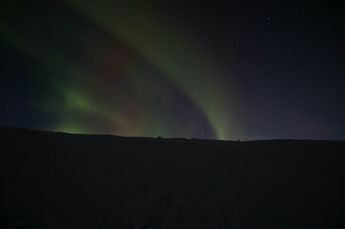 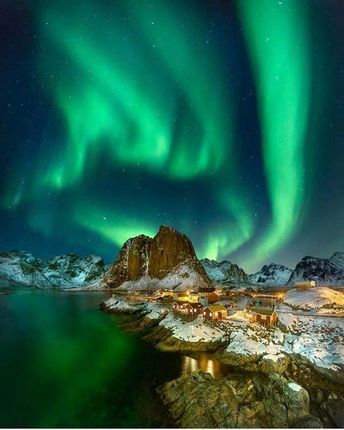 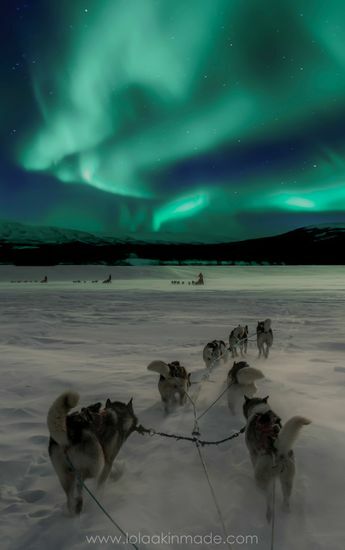 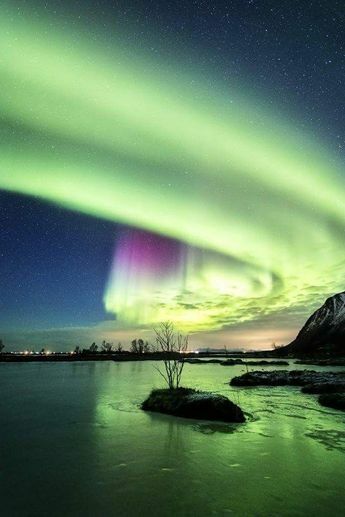 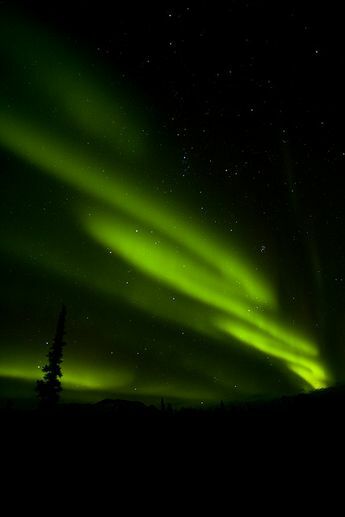 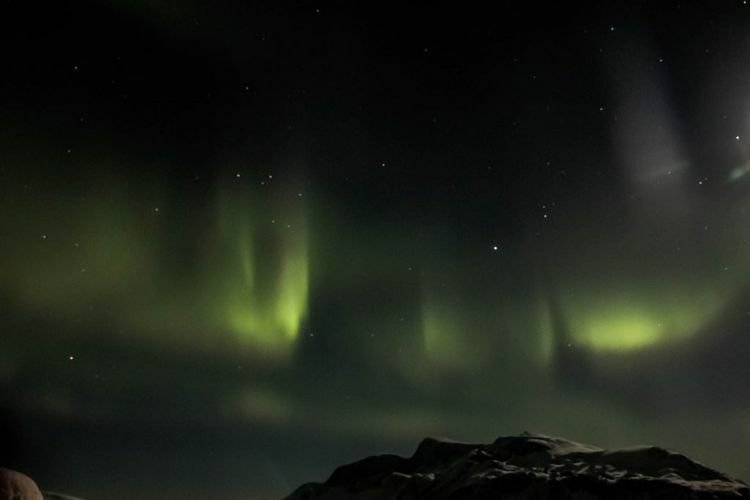 But throughout the long winters high in the northern hemisphere there are nights that are illuminated with spectacular displays of green and blue light dancing across the skies. 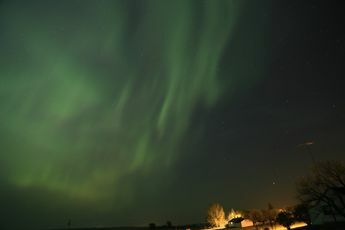 We are talking, of course, about the Northern Lights. 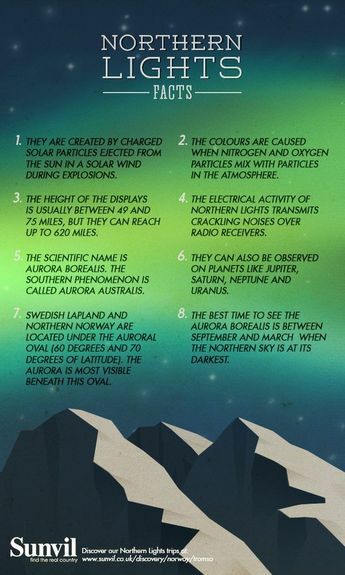 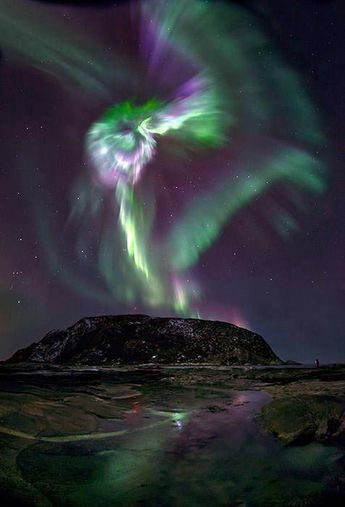 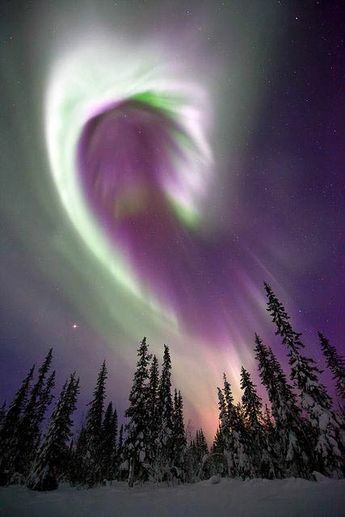 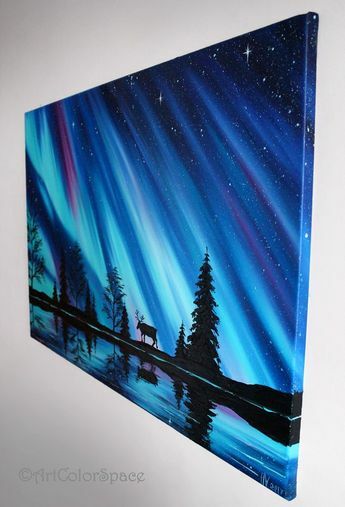 The Aurora borealis, to give them their proper name.